London police have revealed the original birth-name of attacker Khalid Masood as Adrian Russell Ajao. 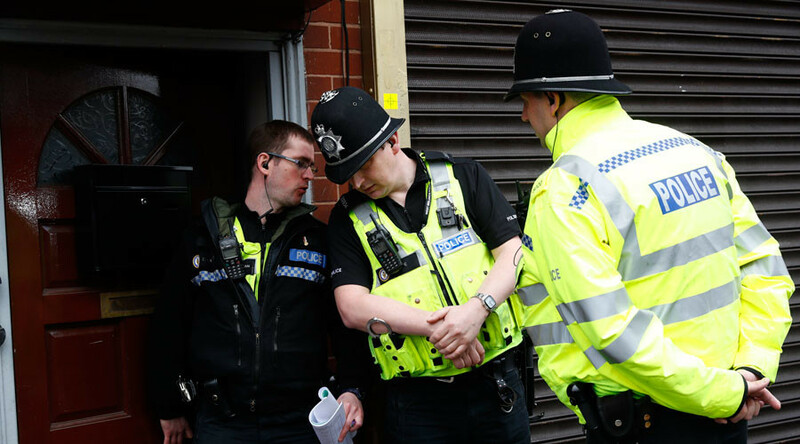 Scotland Yard released more details early on Friday about the extensive investigation that has led to more arrests following raids across the UK. Speaking at Scotland Yard, Assistant Commissioner for Specialist Operations Mark Rowley said “Two more significant arrests have been made.” The arrests bring the total to 10, with nine people in custody following the release of one woman on bail. Rowley said 16 searches have been concluded with five continuing. The searches took place in the West Midlands and North West. Some 2,700 items have been seized including computer data. “Our investigation focuses on understanding his motivation, his operation and his associates,” Rowley said. The number of victims dead rose to four following the death Thursday night of Leslie Rhodes (75) from Streatham in South London. Scotland Yard said life support was withdrawn as a result of injuries he sustained during the attack. The three other victims of the attack were police officer Keith Palmer (48), teacher Aysha Frade (43) and US citizen Kurt Cochran (54). Thirty-one people were injured in the attack with one considered to have life-threatening injuries, according to Scotland Yard. Two of the remaining injured are police officers, said to have “very significant” injuries. Rowley revealed Kent-born Masood’s original birth name as Adrian Russell Ajao. Masood (52) lived at various locations across the UK, most recently in the West Midland. Police considered him a criminal who posed little serious threat, reported Reuters. A Muslim convert Masood had a number of convictions, including grievous bodily harm, but none for terrorism-related offences. He was known to MI5, but was not under investigation at the time of Wednesday’s attack. A US government source who spoke to Reuters claimed he was not known to have traveled overseas to join jihadist groups.